This half day tour is ideal to enjoy excellent fishing in the area of the Papagayo Gulf. It is a 4-hour excursion and you are picked you up at the Beach at Bahia Pez Vela. Our boats are equipped to provide comfort and safety while you enjoy fishing with experienced Captains. Smaller Panga boats or larger Cabin boats are used based upon your desire and budget. 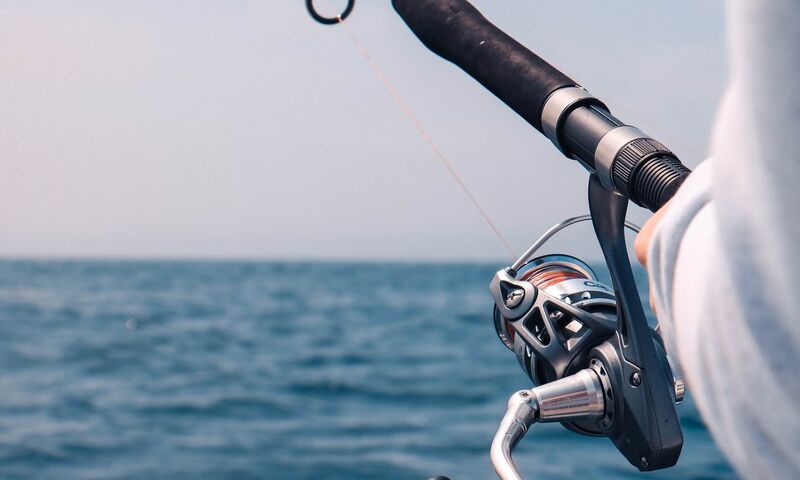 This trip allows for catches of many of the indigenous fish of the area, experience world-class waters and is back in time to enjoy the afternoon at the resort. Recommendations: Sunblock, hat, camera, swimming suits and binoculars. Includes: Boat, bilingual crew, fishing equipment, bait, beers, fruits, snacks & drinks. Pick up: 6:30am-7:00am at our beach.